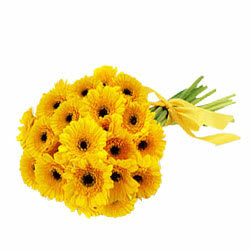 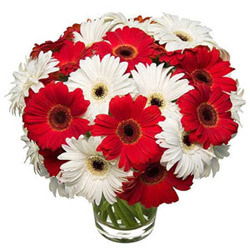 If you are planning to Send Same Day Flowers to Indore then our website is the best place where you can opt for Fresh Flowers Bouquet or other Floral Arrangements that are beautifully hand crafted by our Local Florist of Indore using variety of lovely Flowers like Roses, vibrant Gerberas, colourful Carnations and lots more available at Low Cost. 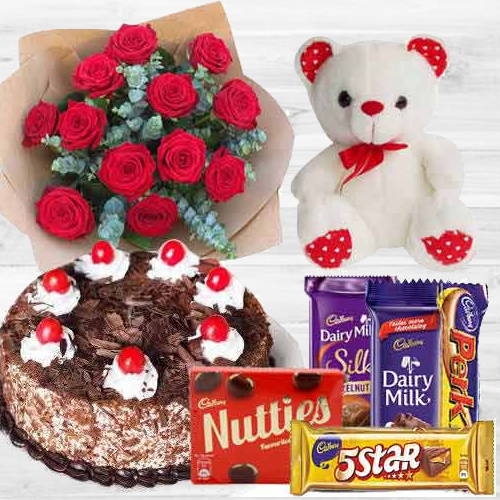 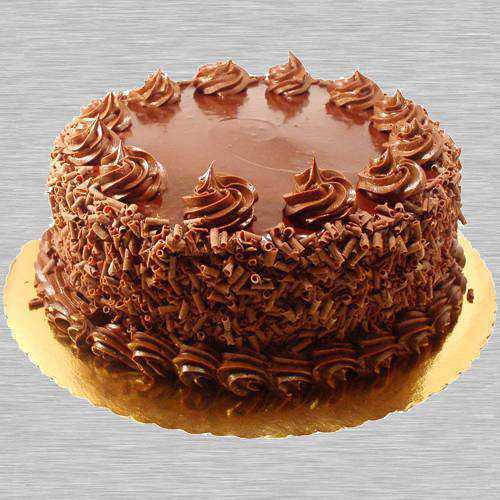 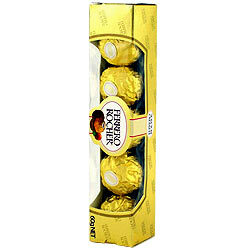 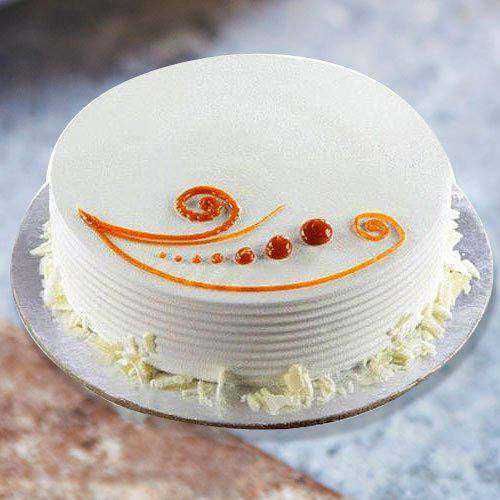 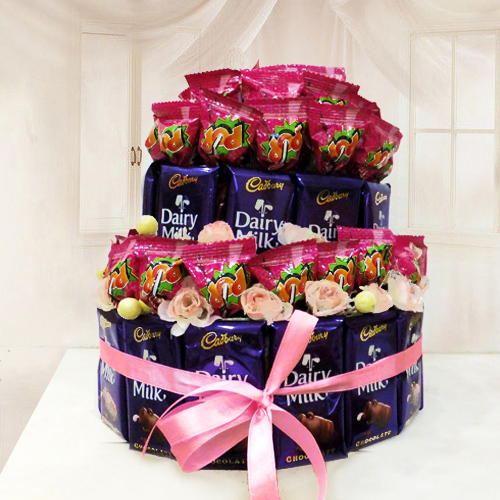 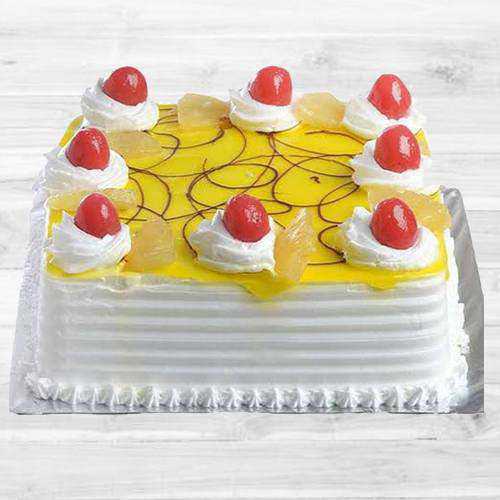 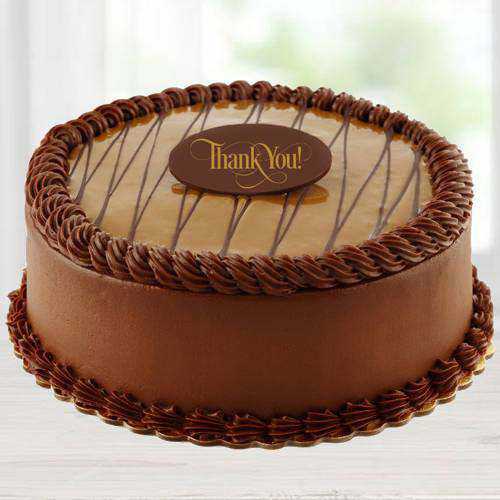 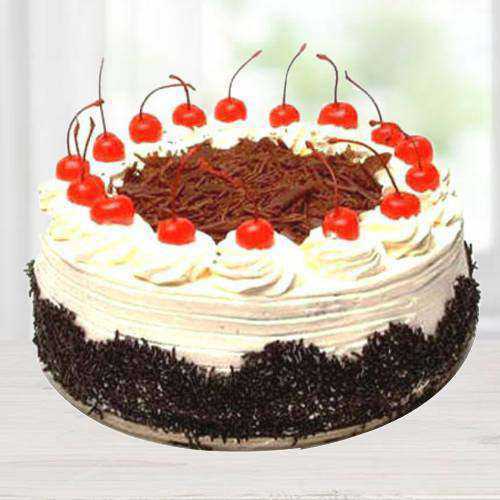 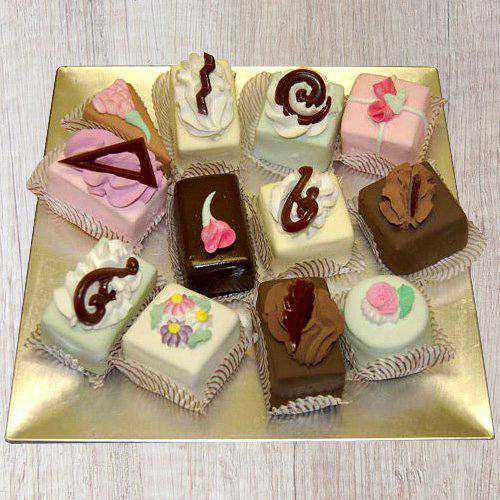 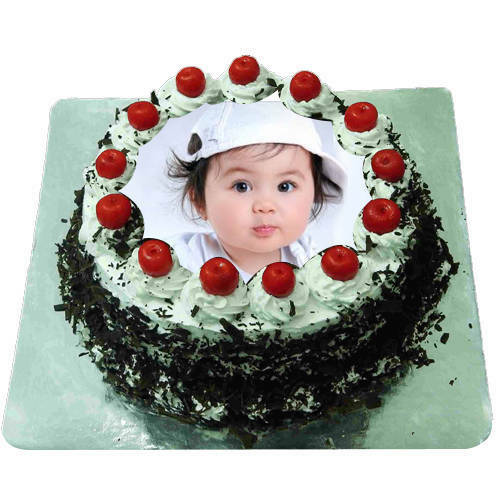 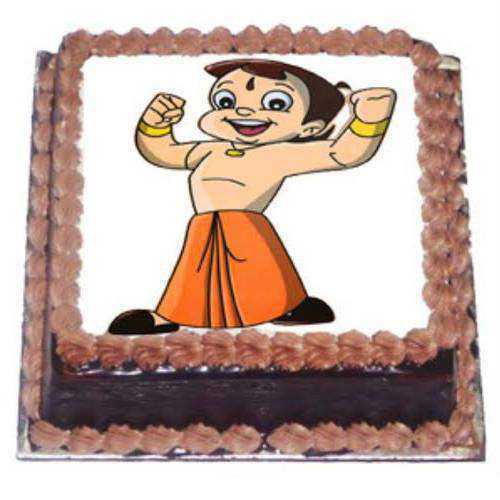 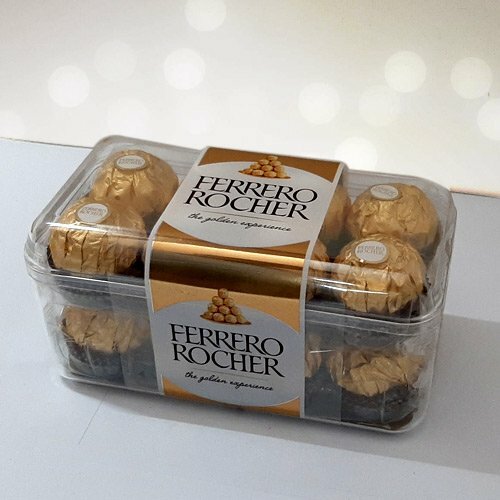 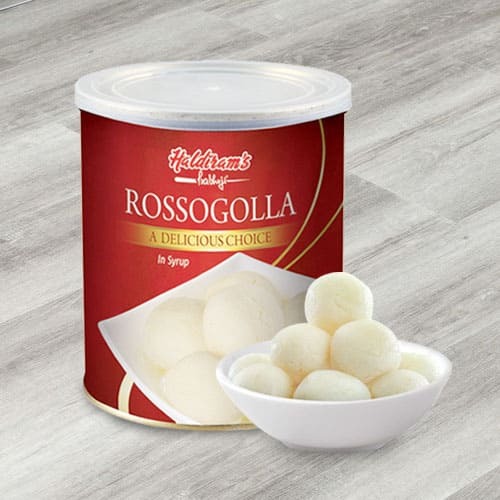 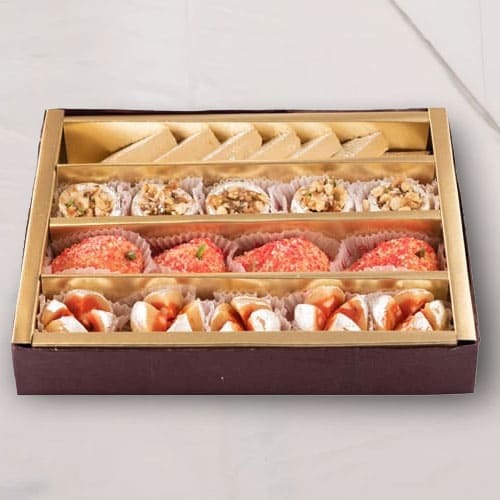 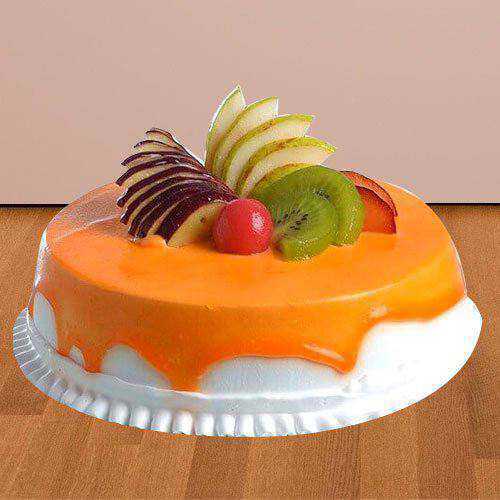 Along with Flowers you can also check out other Gift items like Cadbury Celebration pack, delicious Black Forest Cake, Fresh Fruits Basket, colourful Balloons or personalized Coffee Mugs and get Same Day Flower Delivery in Indore Online. 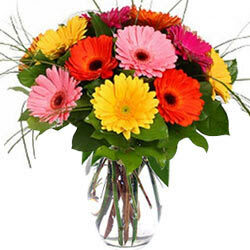 You just need to order online and our expert delivery team will deliver your choice of Flowers to all possible location of Indore, Madhya Pradesh within 24 hours and our delivery locations include New Palasia, Noorani Nagar, Anoop Nagar, Palsikar Colony, Malhar Ganj, Dewas Naka, Tilak Nagar and so on. 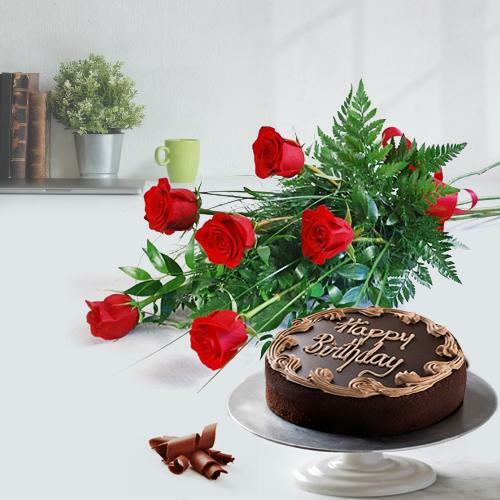 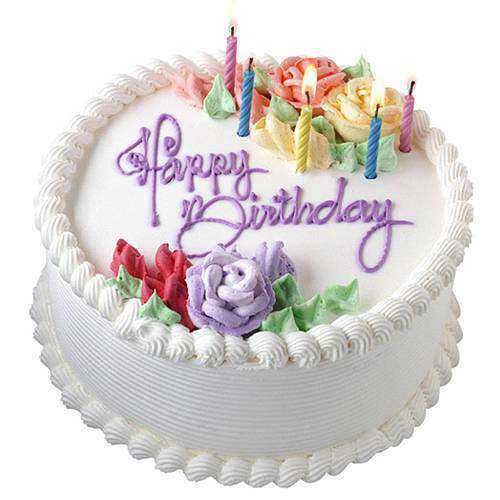 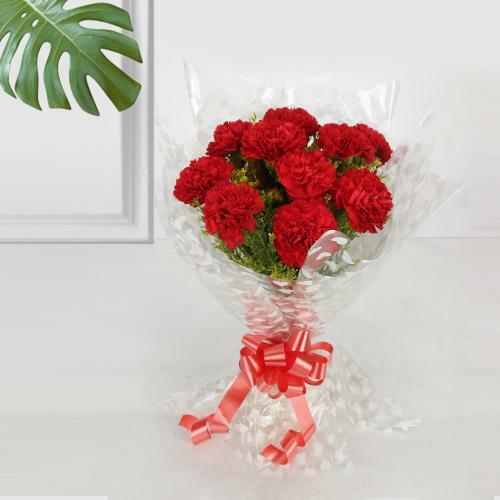 Send Same Day Flowers to Indore Online and convey your heartfelt emotions to your near N dear ones on special occasions like Birthday, Weddings, Anniversary etc or if you wish to say Thank You, Sorry or I Love You in a special manner. 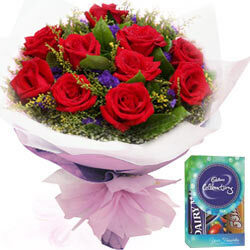 Simply browse through our website that offers a vast assortments of Floral gifting options in varied forms like Flower Bouquet, Bunch, Basket, Vase Arrangement or Heart Shape Arrangement hand designed by our Local Florist using vivid Flowers like Roses, Carnations, Lilies, Orchids, BOP, Serenades etc at most affordable rates. 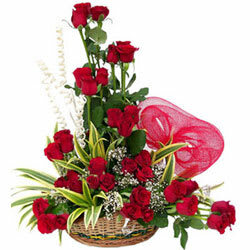 Order Online for Same Day Flower Delivery in Indore and get assurance of Today Delivery within 4-6 hours without any Shipping Charge. 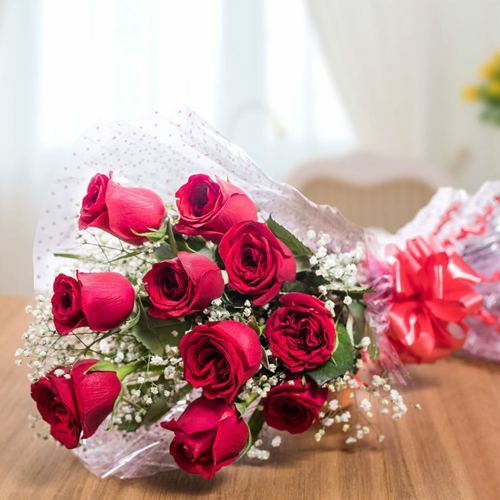 Win your loved ones heart by Sending Same Day Flower Delivery in Indore Online by selecting our amazing collection of freshly picked Flowers that include Red Roses Bouquet, Gerberas Bunch, Purple Orchids in a Vase or Oriental Lilies Basket at most cost effective price. 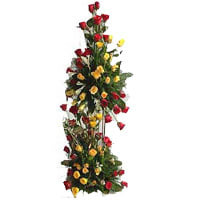 Send Same Day Flowers to Indore on occasions like Birthday, Wedding Anniversary, Diwali, New Year, Christmas or any other occasion and make the perfect impression on your loved ones. 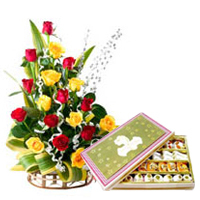 You can also Send Floral Gifts on the same day from countries like USA, UK, UAE, Canada, Australia for your dear ones in Indore and make their day a memorable one. 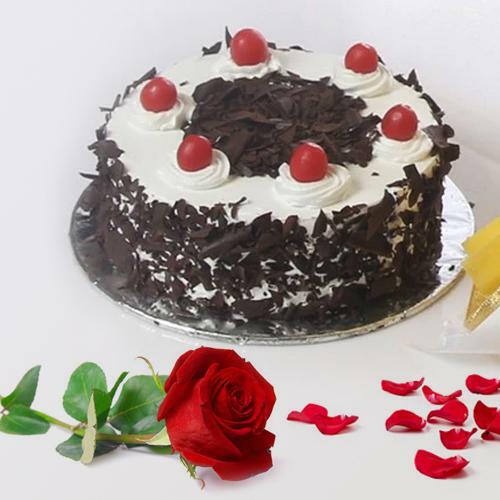 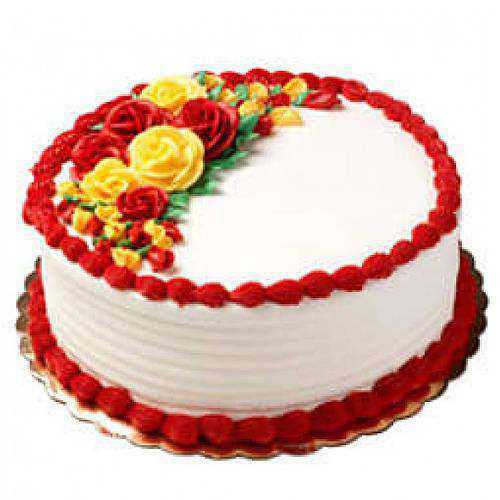 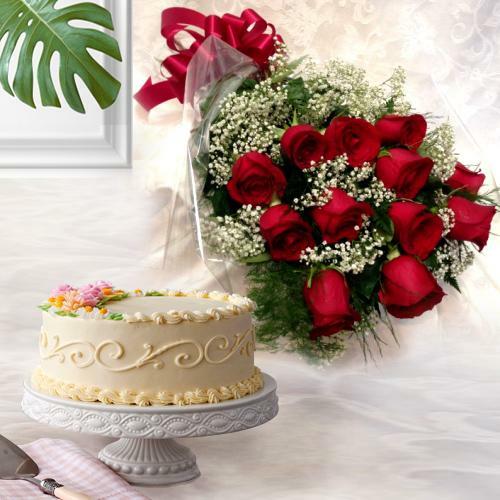 Surprise your beloved with Same Day Delivery of Floral Gift to Indore on special occasions like Birthday, Anniversary, Valentine�s Day, Friendships Day or congratulate someone with Flowering Combos that include a Bunch of Mixed Roses with Chocolates Buky, Carnations Bouquet with colourful Balloons N Soft Toys, Chocolate Cake with Red Roses Heart Shape Arrangement and lot more at pocket friendly price from our online portal. 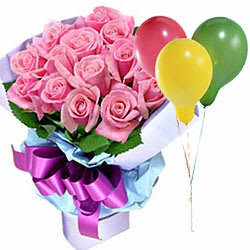 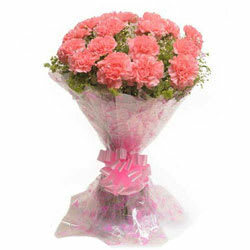 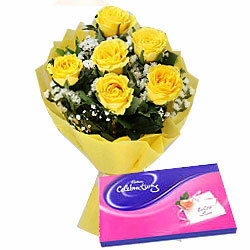 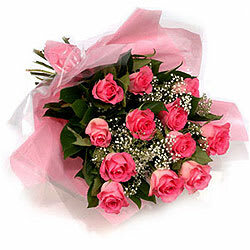 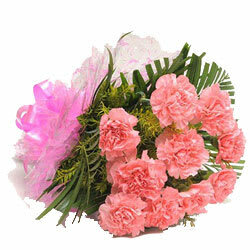 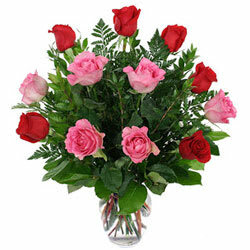 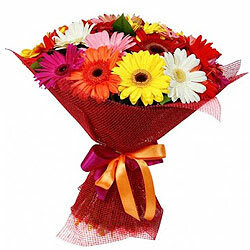 Order for Same Day Flower Delivery in Indore Online and get Free Today Delivery within 4-6 hours in a hassle free manner.